Karisma Kapoor is undoubtedly one of the most stylish moms on the Bollywood radar! Our hearts sing "dil le gayi, le gayi" every single time we spot her and the reason is obvious. Not only is Lolo a glowing goddess with a flawless facial structure, but her closet is rock solid too. Who wouldn't want a mom like Karisma Kapoor to lead the way when it comes to style and staying on-trend? Whether it's desi couture or Gucci galore, Lolo never fails to come through. 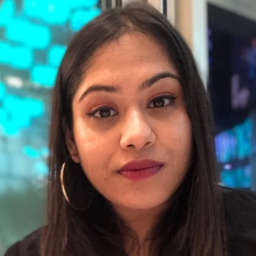 Which is why her kids Sameira and Kiaan have it better than ever - apart from having a doting and supportive mom, of course. And guess what, Karisma's taste in clothes is rubbing off on Kiaan already! 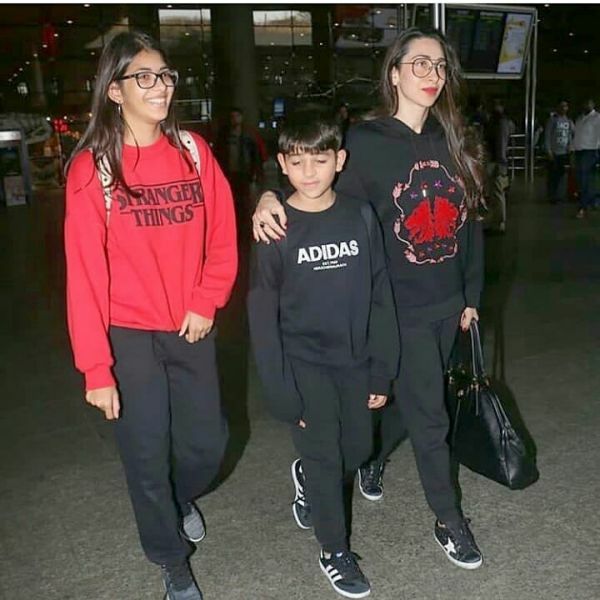 While returning from their New Year's trip to Dubai, Karisma Kapoor and her baby boy Kiaan wore colour-coordinated all-black outfits. Airport outfits are known to be Lolo's forte and so of course, she and Kiaan killed it. The mom-son duo chose a brilliant combination of comfy and cool and wore tracksuits and sneakers for their travel back home. 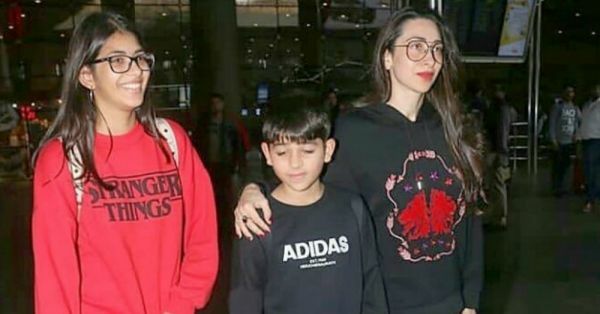 Mommy Karisma rocked a black graphic hoodie, joggers, sneakers and an oversized black tote and we're digging all of it. Check out her cool hipster glasses, too... the perfect low-key accessory to elevate any outfit, isn't it? Kiaan's black Adidas tracksuit is a classic hit and we think it was just as stylish as his mom's. He also wore his athleisure outfit with black and white sneakers and a matching backpack. Twinning is as much a sign of your bond as it is a fashion statement, which is why we're all for it. Want to know how to match outfits without dressing exactly alike, check out our guide to twinning. If you haven't already given it a shot, try twinning with your bestie, boyfriend or family... trust us, it's a blast!